The parking lot for the Reach 1 Trail is the perfect spot to see multiple key points from the 2015 Chelan Complex Wildfire. To the south you can see Chelan Butte, the site where lightning strikes originally caused the fire. From the top of Chelan Butte, the fire traveled east down the ridge and eventually jumped the Chelan River. You can see a trailer park up ahead that completely burned. If you look to the west, you will see the area where planes flew through and dropped D-10 fire retardant to prevent the fire from reaching town. 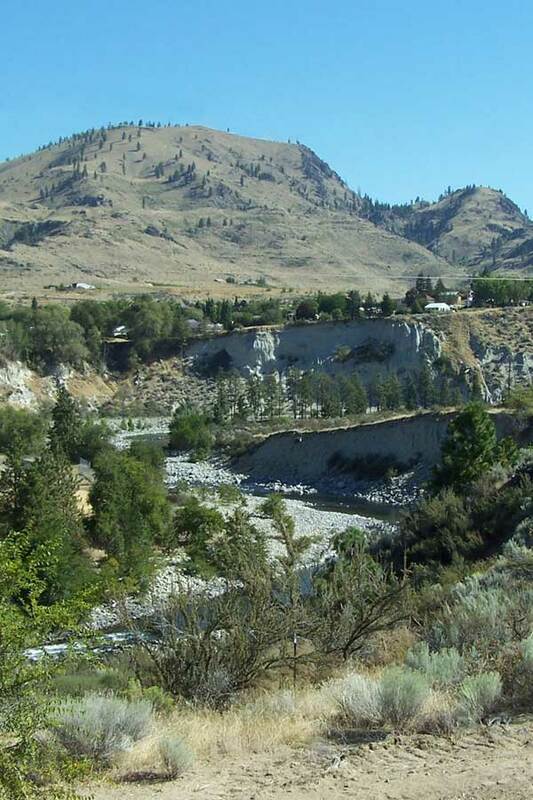 A walk down the trail to the Chelan River will give you a view of where the fire would have jumped the river and continued on through Chelan Falls to the Columbia River. 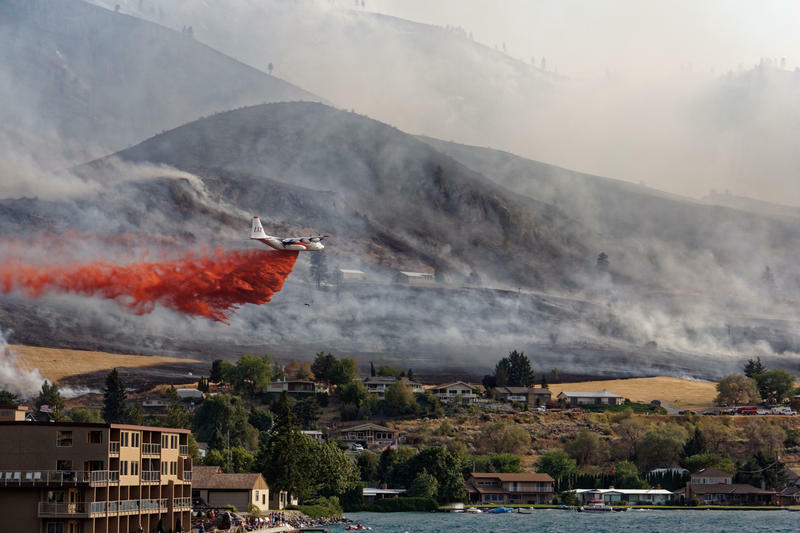 Photos sourced from https://www.chelanpud.org/parks-and-recreation/our-parks/reach-1-trail, http://knkx.org/post/senator-cantwell-fire-chiefs-testify-better-wildfire-response and http://www.seattletimes.nwsource.com/html/outdoors/2016004874_odchelantrail28.html.